In the hour of debate around Liverpool's conflicting season which promises much yet invites an understandable amount of doubt, James Milner leaned on positive realities. 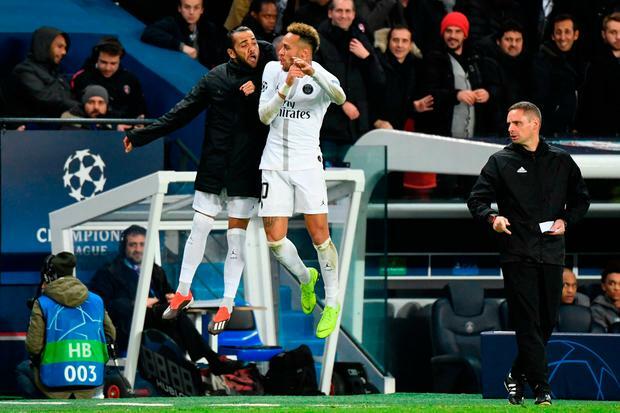 He had been Liverpool's most competitive midfielder before and after scoring from the penalty spot in Paris, leading from an area of the team that would come in for criticism due to its supposed failure to help their vaunted forward line. 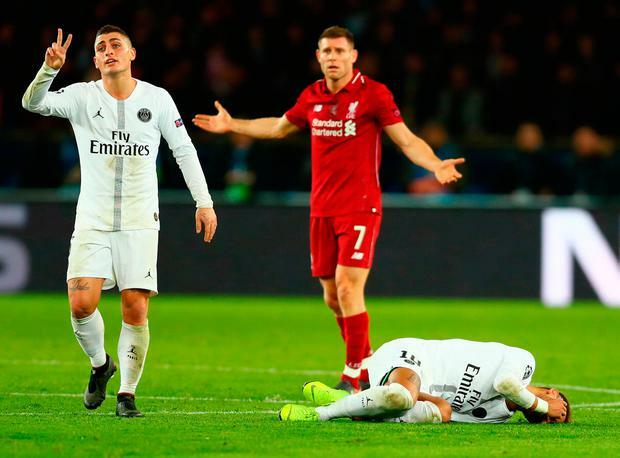 The reason why Liverpool - led by Jurgen Klopp - were so frustrated with the dramatics of the PSG players became clearer because Liverpool's midfield, including Milner, is set up to press the opposition collectively; winning the ball back in dangerous areas from where counter-attacks can be sprung. 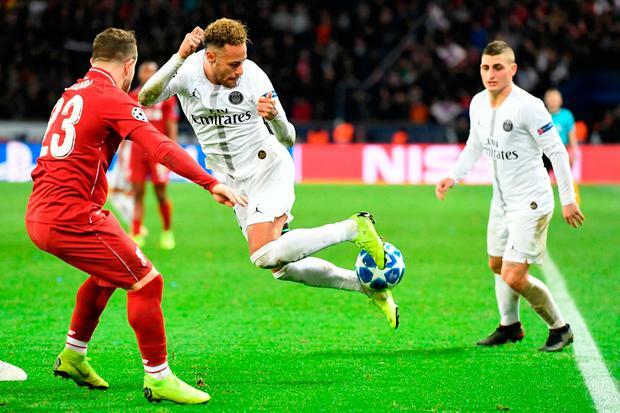 Neymar falling and rolling - and referee Szymon Marciniak going along with it all - meant the supply to Liverpool's front three was restricted. Milner had been one of the first Liverpool players to flatten Neymar in the first half, albeit with a fair challenge. Just because he wasn't surprised with the Brazilian's theatrics as the game progressed did not necessarily mean he was not irritated. "If you are surprised by that you are a bit foolish," he said. "As a player you just can't do anything about it can you? You just still have to press but when you do that it doesn't make it easier when you are on the front foot and trying to win the ball back. It's then in the referee's hands to give fouls if he thinks it is a foul." Milner's assessment of Liverpool's display was more generous than you might imagine for someone with a reputation for saying it like it is. 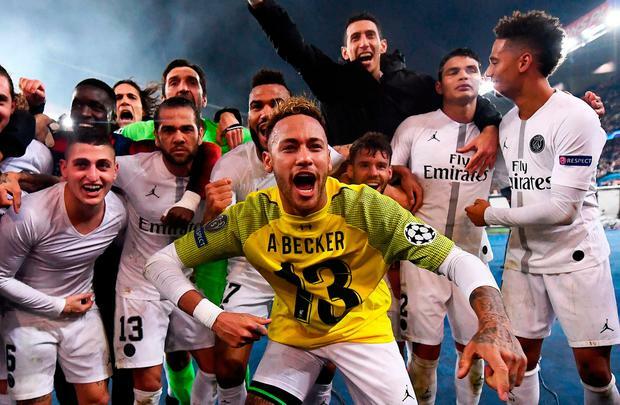 It seems to have been forgotten largely that Paris Saint-Germain are a world class team that has destroyed both Barcelona and Bayern Munich at home in successive seasons. "I don't think it was a terrible performance," he insisted. "We have played better than that obviously, but if you can't win your home games in the Champions League then you don't deserve to go through. I'm not concerned, we've played pretty well this season." Liverpool's defeats away from home in the Champions League have not affected the consistency in their league form but that record is bound to be tested by an improving Everton in the Merseyside derby on Sunday. "It is what the best teams do, bounce back," Milner added. "We have a big game at the weekend so that helps but we know it was a tough group all along, the Champions League is tough. But to have it in your own hands going into the last game and having a home game - we'd like to have it sewn up by now, sure we would, but I don't think you can ask for more. If you had said 'you have to win your last home game to get through the group' I think everyone would have been fine with it." Liverpool need to beat Napoli either 1-0 or by two goals should Carlo Ancelotti's side score to progress from their group. Milner was asked whether going from the elite European competition's final to the Europa League in the space of seven months would be damaging to his own professional pride. "I don't think that's crossed anyone's mind to be honest," Milner replied. "Our aim is to get out of the group. If we don't do that we don't deserve to be in the Champions League. "We're not that experienced in the Champions League," he admitted, leaning on the fact this is only the third season in nine where Liverpool have featured in the competition. "We had a good run last year and that will definitely help us but we got through in the final group game last year and look where we ended up. You don't see any of the lads panicking, we are comfortable we can go and finish the job at home."